After about 2 years of producing a weekly podcast, we realized that we needed a break. It became tough putting out weekly content and we didn’t want our show (or our listeners) to suffer too bad with poor content. As we take the day to brew and reflect on 2 years of producing a podcast, we are looking for more ideas moving forward and welcome any ideas and suggestions. Please use our Ask a Question page to submit your question(s) and help us develop more content for the show! We’re taking a break, but we do plan to be back. Cheers & thanks for listening! 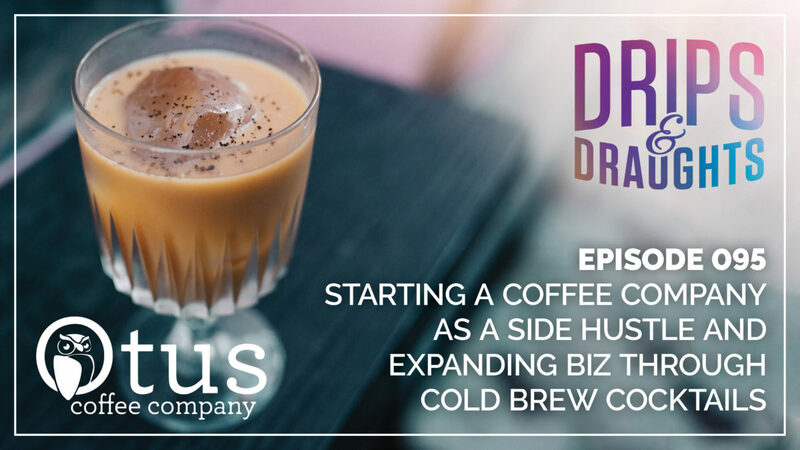 In this episode of the Drips & Draughts Podcast, we’re joined by Deborah and Jim from Roast House Coffee based out of Spokane, Washington. Roast House has made a name for themselves with their sustainable, organic coffees, but their cold brews, produced by their resident mad scientist Jim “Murph” Murphy is really drawing some attention… especially with a name like “F-Bomb”. [Read more…] about Dropping F-Bombs with Roast House Coffee… [email protected]%# Yeah! Part 2 of our interview with Barista Magazine founder, Sarah Allen. We change gears in our discussion with Sarah to discuss and define cold brew. As a magazine owner, Sarah has watched the popularity of cold brew skyrocket over the past decade and we chat about many of the changes she’s seen while at the helm of Barista Magazine. 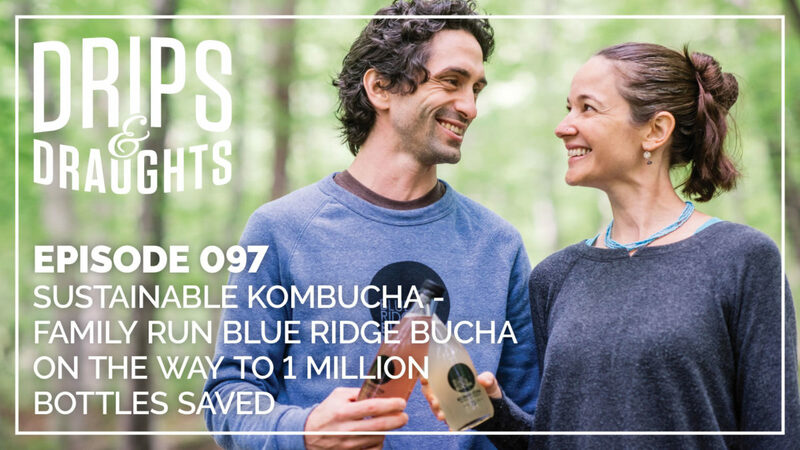 Ethan and Kate Zuckerman set out to make delicious, local kombucha with a small footprint by focusing on saving/reusing bottles. They’ve now saved over 750,000 bottles and are well on their way to one million bottles saved. Today we’re excited to be joined by Barista Magazine editor and co-founder, Sarah Allen. We discuss with Sarah industry changes, startup challenges and growth through the nearly decade and a half history of Barista Magazine.